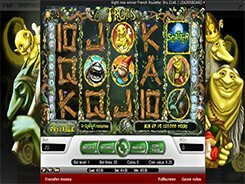 Trolls is a 5-reel 20-payline slot with a theme that is exactly as the name implies. The reels are populated with trolls of various species, ages and sexes; these are supplemented by standard poker cards from 10 to Ace. 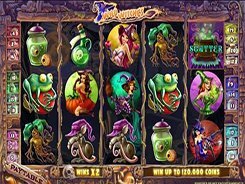 The game is suitable for low to mid rollers, because a bet can be placed anywhere from $0.01 to $80 per spin. 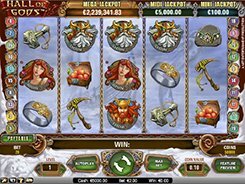 The slot features two wild symbols, a scatter and a round of free spins. A regular wild substitutes for all normal symbols and doubles payouts when substituting. Besides, a regular wild is the biggest payer in the game awarding a massive $40,000 if five of them spin in on a payline. 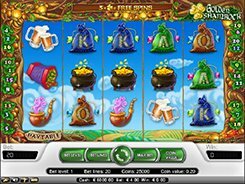 A Golden Wild appears on the central reel only and multiplies payouts by x4 when completing a payline. 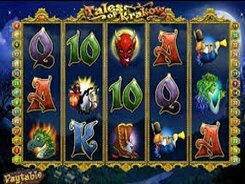 The Full Moon is a scatter, with these three, four or five triggering 10, 20 or 30 free games at a x3 multiplier. 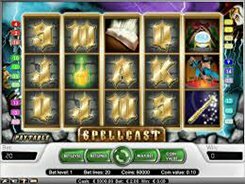 Scatters create their own winning combos, so hitting 2 to 5 anywhere in view pays out x2 to x500 times your total bet per spin.